Cambodia is a golden city, pollution free and eco-friendly it attracted over 5 million tourists in the world this year and the figure continues to climb. Cambodia's cultural and diverse attractions can be attributed to its cultural diversity that reflects the country's rich history and heritage. Siem Reap Private Day Tours: let you see as much as possible in a short amount of time without the hassle of arranging you’re our own transport, Angkor Wat tour, Angkor Wat tours, Angkor tour, Angkor tours, Siem Reap tours and Cambodia tours. 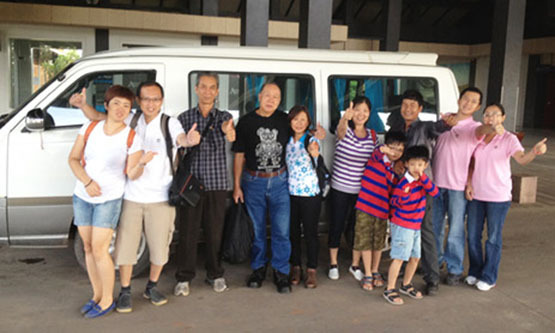 Siem Reap Private Day Tours: Experienced tour organizer more than 15 years, you can simply relax and enjoy your great Cambodia holiday, benefiting from my enthusiastic local knowledge. 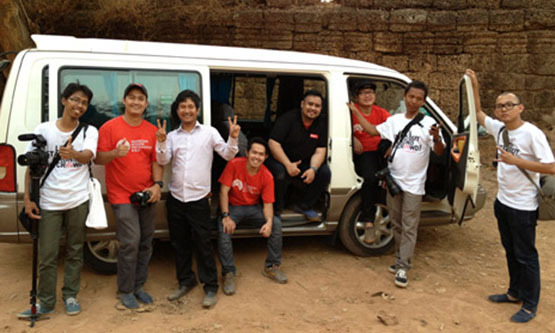 Siem Reap Private Day Tours: Provides fully license tour guides , SUV Mini Lexus RX 300 ( USED PETROL NO LPG NO CAMRY ) Minivan, and Fully guide packaged with comfort and a sociable way to discover Siem Reap, Angkor Wat by my Angkor Wat tours and Angkor Wat tour package. A whole day tour around Angkor Wat will only cost $35 for air-conditioning Mini Lexus RX 300, gasoline and English speaking driver and $40 for Minivan if you would like to check out far away temples like Banteay Srey (37Km), Phnom Kulen (50Km), Kbal Spean (49Km) or Beng Melea (65Km) Koh Ker (125Km) charges are discuss for additional, but if there is anything you don't see just drop us an Email to discuss your specific holiday needs.